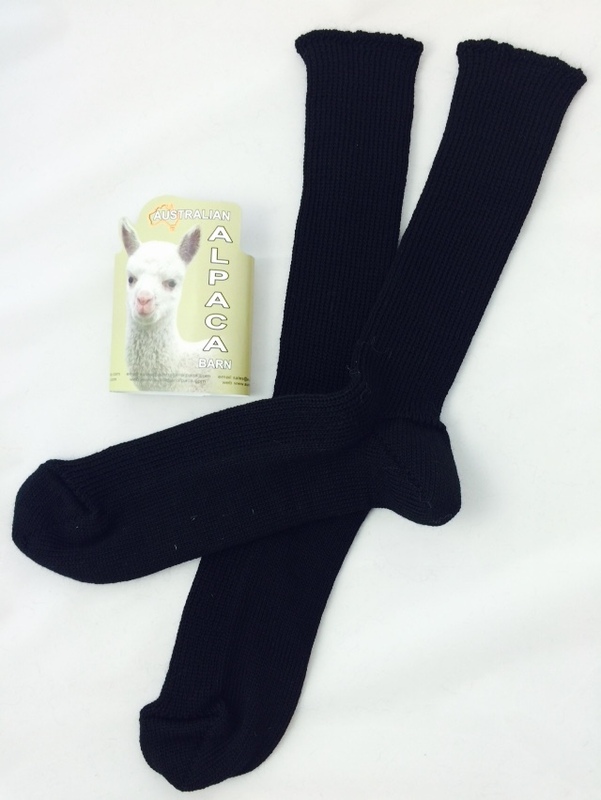 Alpaca fibres are naturally stain, odour and wrinkle resistant. Because of this, alpaca garments can go extended periods between cleanings. When you do need to clean your garment, here are a few suggestions for taking care of your garment. Read the care instructions on the garment first. 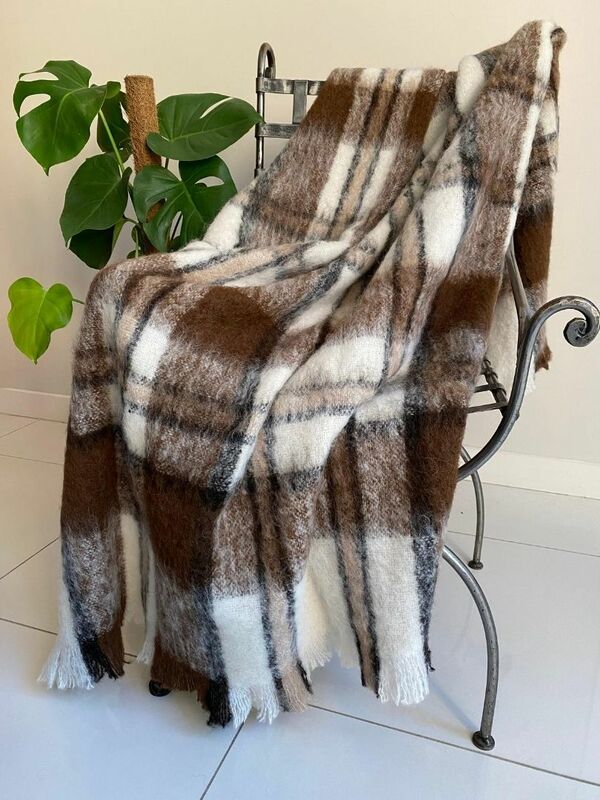 For all of our alpaca coats, jackets and throws, we recommend cleaning by a reputable dry cleaner. Take with you any labels or swing tags that contain fibre information or care instructions. Inform the cleaner of any spots or stains; they will want to treat some stains before the dry cleaning process. We recommend that you request the cleaner to use fresh or filtered solvent, and a dry cleaning process that does not involve tumbling of the garment and uses low heat (140°F / 60°C max) drying. Your cleaner may also provide mothproofing. Request this service, if needed. Some garments may show pilling (the appearance of tiny balls on the fabric surface). Dry cleaning may increase pilling, but this should be removed by the cleaner as part of the finishing process. Wash in cool water (29°C max) with a Woolwash or a mild shampoo. 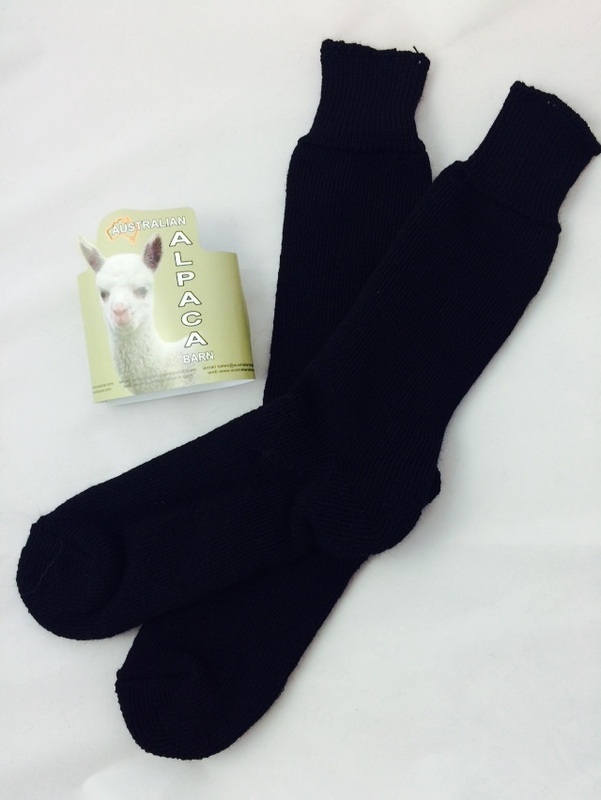 Rinse thoroughly in same temperature water - alpaca fibre is susceptible to thermal shock. Touch up with a cool iron (lowest temperature setting) as needed. Never place Alpaca knitwear on a hanger; the garment can stretch out of shape. The best way to put away your garment is to lay it flat on a shelf or in a drawer. Our socks are machine washable in cold water (although they will last longer if hand washed). We suggest they be placed in a pillowcase or a laundry bag and left to air dry. Do not tumble dry. Make sure your alpaca products are clean and dry before you put them away for long-term storage (the dirtier the fibres are, the more little critters, like moths, enjoy them). Store your garments in a light airy place where there is lots of fresh air and movement. You can store your garments in a cedar chest but not in vacuum, plastic or airtight bags nor in containers. When stored in plastic all natural fibres sweat and rapidly deteriorate, they need circulating air to avoid mould formation; furthermore, a moth’s preferred habitat is a dark undisturbed place. When folding, place tissue paper between folds to prevent wrinkling. We also suggest storing alongside a natural deterrent like cedar chips, lavender, smelly soaps or even, as last resort, mothballs.